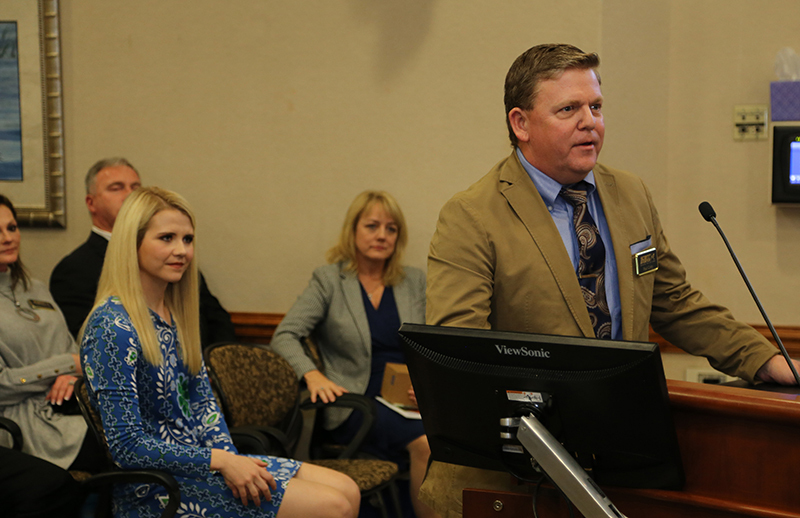 Tallahassee, FL – 1/22/18 Scent Kit creator and Scent Evidence K9 CEO, Paul Coley, addressed the Florida Children and Youth Cabinet to discuss the scent discriminate K9 Trailing advancements developed by his company to help bring missing persons home safely. 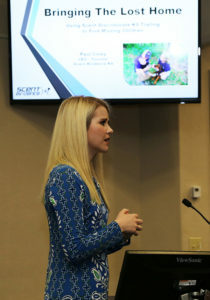 Coley’s presentation followed a moving message from kidnapping survivor, and child safety advocate, Elizabeth Smart who was abducted from her home in 2002 and held captive for 9 months. 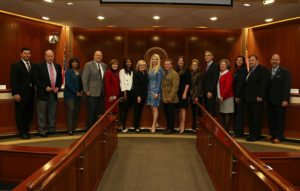 Scent Evidence K9 hosted Elizabeth Smart’s Tallahassee visit to kick off Children’s Week in Florida. 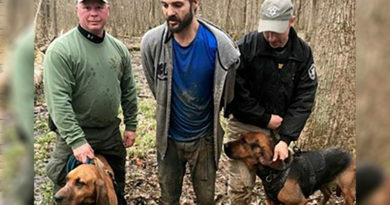 While most K9 Units utilize tracking dogs to conduct searches, Scent Evidence K9 uses a more effective training process called Scent Discriminate K9 Trailing. 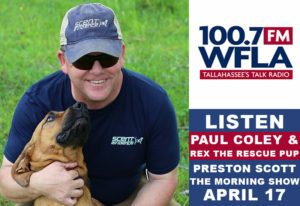 Coley stated, “Everyone has their own unique scent that is as identifiable as a fingerprint to the dogs we train.” Coley and his team are finding that using a person’s unique odor to trail the missing is often a more reliable method of locating them as opposed to a tracking dog that follows ground disturbance. 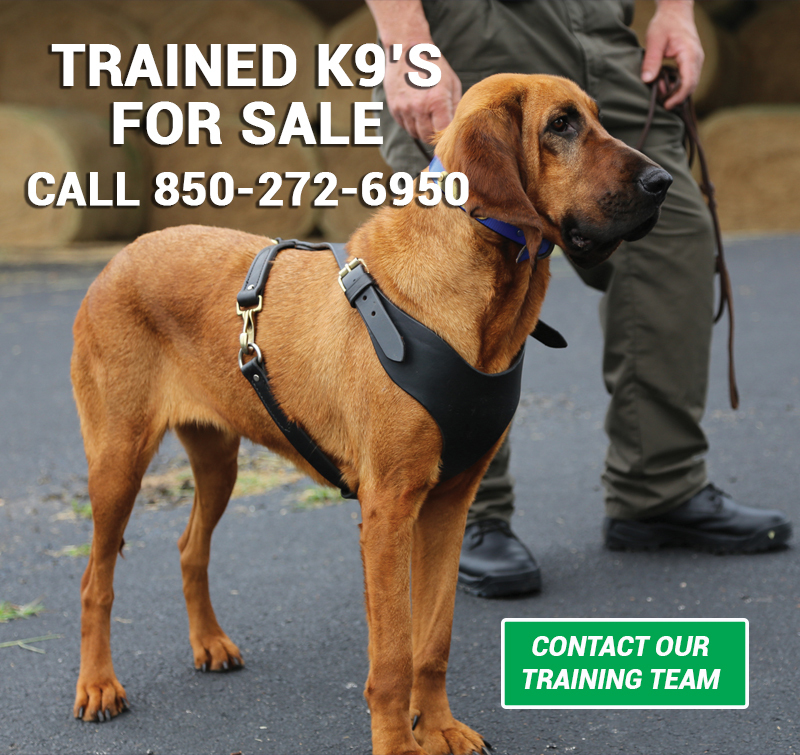 Scent discriminate trailing also extends the amount of time and distance that a K9 team has available to search. Scent can even be trailed if the person has traveled in a vehicle over several miles. 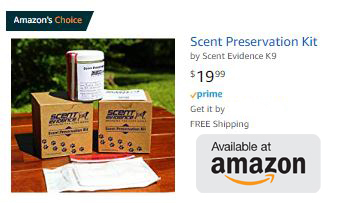 Paul then exhibited one of his innovative Scent Preservation Kits® and described how it gives law enforcement K9 responders a clean scent article for the dogs to trail. It also allows family members and caregivers the capability to collect a person’s scent before they go missing. Research shows that the Scent Kit can last up to 10 years. 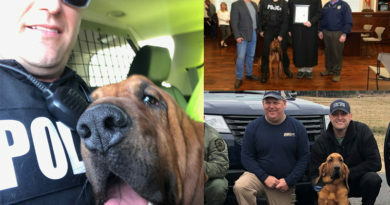 Several law enforcement agencies attended the cabinet meeting to support Coley’s efforts to improve and standardize K9 trailing methods. 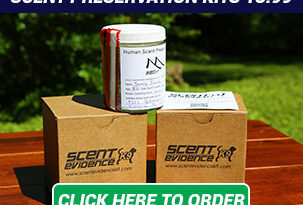 The Marion County and Sumter County Sheriff’s Offices are early adopters of the technology behind the Scent Preservation Kit® and have already implemented scent kit programs in their area to help protect populations with Alzheimer’s Disease or autism who are at greater risk for wandering. 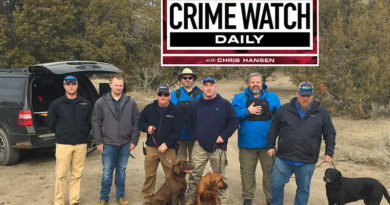 Scent Evidence K9 is not only developing gold standard scent discriminate and scent detection training and technology, they are creating an infrastructure for law enforcement organizations to place trained K9’s and K9 handler teams in every state. “We want to see professionally trained teams within an hour of any event. We want the best of the best working to bring our children and loved ones home safely,” said Coley. 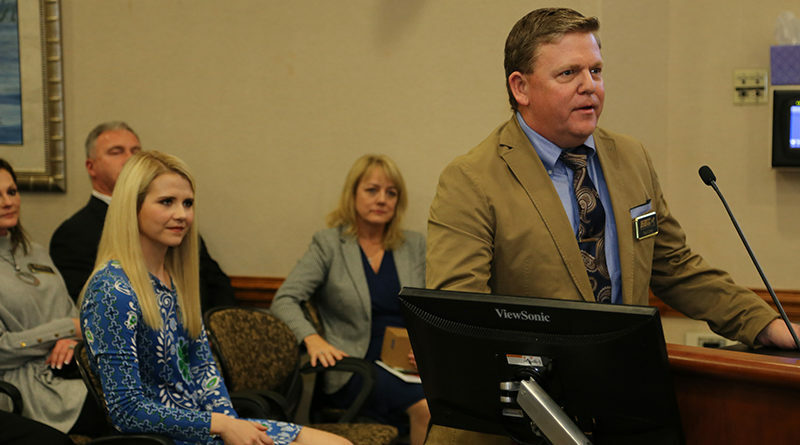 To view The Florida Channels coverage of the Elizabeth Smart and Scent Evidence K9 presentations, click here.